The Discovery Art Fair team thanks all who contributed to this success: the dedicated exhibitors, cooperation and media partners, the Messe Frankfurt, the city of Frankfurt, the state of Hessen and the many art-loving visitors. “We came to stay!“ emphasised fair director Jörgen Golz. 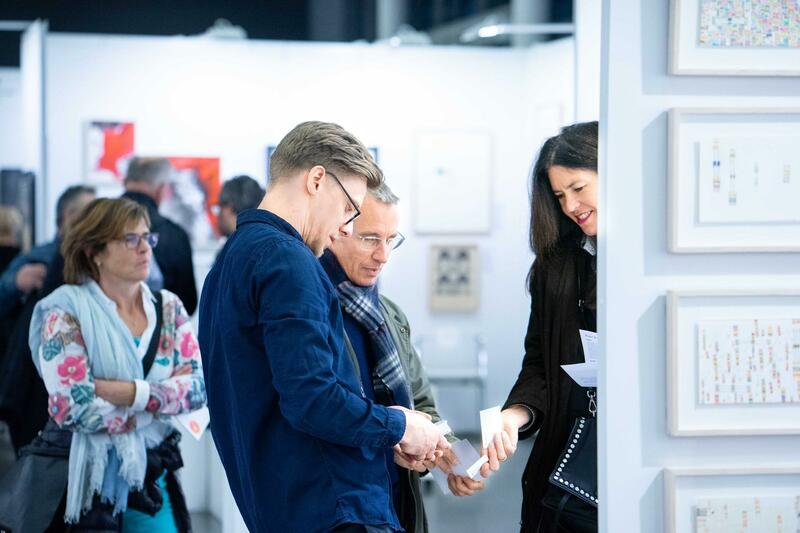 The 2nd edition of the Discovery Art Fair Frankfurt will take place next year from 1st to 3rd November 2019. 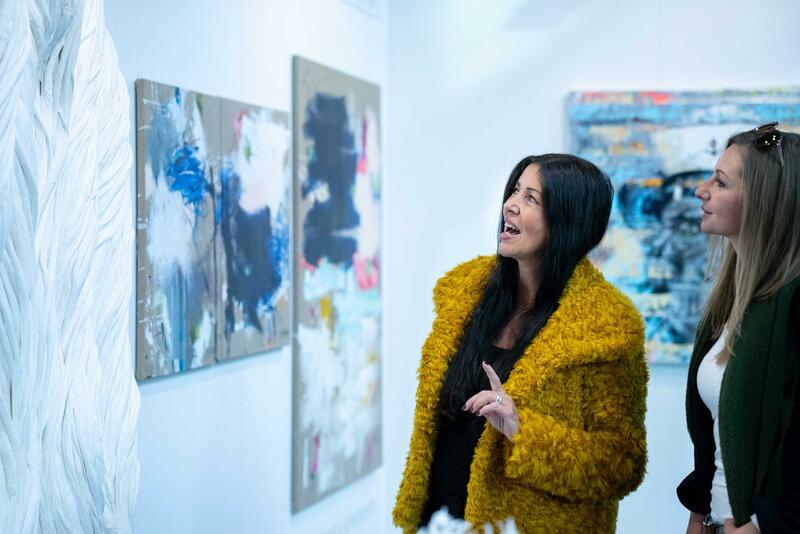 Strong sales and a great atmosphere proved the successful concept of the Discovery Art Fair. And of course the premiere of the new art fair was accompanied by great media interest. Also Gallery Bengelsträter (Dusseldorf) is convinced that such a fair had been missing in the Main metropolis. Two thirds of their works were sold within the first three days and ARTHUS Galerie (Zell a.H.) was able to sell almost 20 works within the price range of € 1,500 to € 15,000 almost exclusively to new customers. Now the fair organizers turn their attention to Cologne. 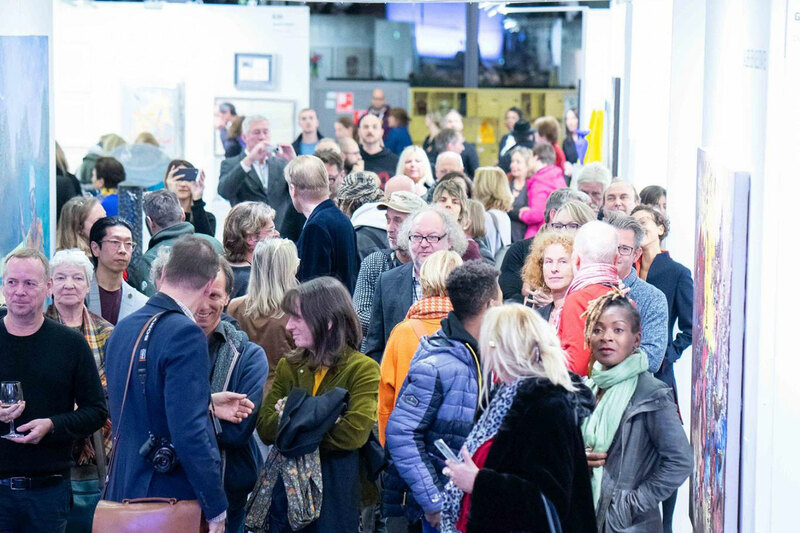 Parallel to the Art Cologne, the next Discovery Art Fair Cologne (formerly known as “Kölner Liste”) will take place from 11 to 14 April 2019. As in previous years, the location will be the XPost Cologne. The centrally located hall, a former post office building dating back to 1895, offers a combination of industrial charm and urban flair, as well as the interplay of historic surroundings with modern design. It provides an ideal setting for presenting contemporary art over more than 4,000 square meters. Starting today, galleries, project spaces and artists can apply online to participate in the Discovery Art Fair Cologne 2019.